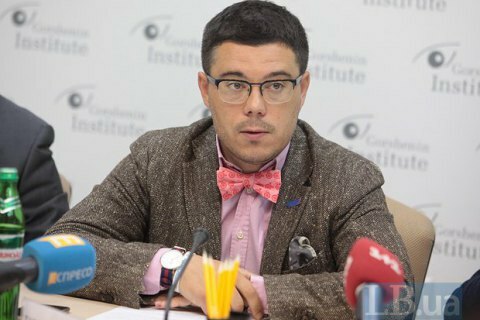 Gorshenin Institute holds media conference "Crimean history. Archived"
Organizers - Free Crimea along with Gorshenin Institute. On Wednesday, 20 April, at 10:00, Free Crimea and Gorshenin Institute will hold a media conference: "Crimean history. Crimean history. Archived". Taras Berezovets, founder of the project Free Crimea. Make sure to mention Gorshenin Institute as the organizer of the event in media references. Gorshenin Institute: 18b Mala Zhytomyrska St., (entrance through the arch from Mikhailivsky Lane).